Below are some cleaning products that I highly recommend to my customers. 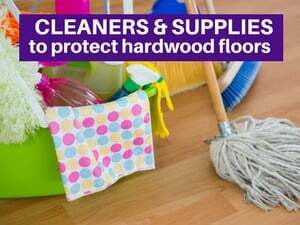 Bona is the most recommended cleaning product by hardwood professionals. 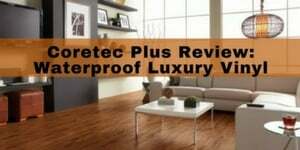 It’s perfect for hardwood flooring (any type – pre-finished, site finished, solid, engineered), cork, bamboo and laminate.We recommend this to our customers. 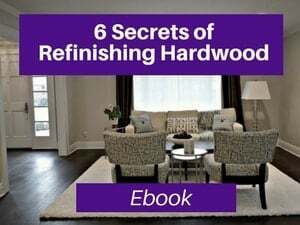 It’s residue free and helps protect your hardwood investment. And, of course it’s safe for family, pets and the environment. You can buy these on Amazon.com via below links. This is the Bona Starter Kit with Bona mop, microfiber dusting pad, microfiber clean pad and 32oz cleaner. (See below for refills). This is the Bona 32oz cleaner . Most customers use this size/form on a regular basis. This is the Bona 128oz refill . 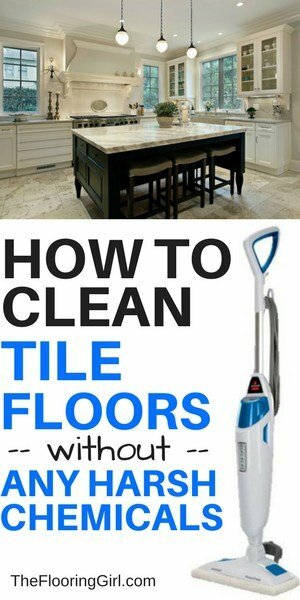 You can use this in conjunction with your original 32oz cleaner (if you keep the bottle). 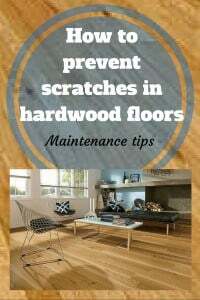 For other tips on maintaining your hardwood floors, check out this article on preventing scratches. 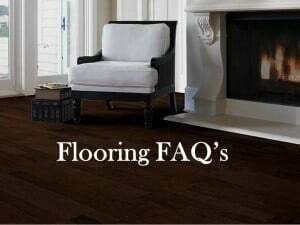 Oiled floors need special care. 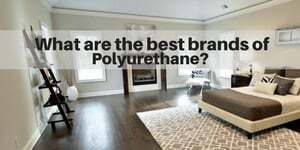 These are not to be confused with floors that have oil based polyurethane (or any polyurethane for that matter). 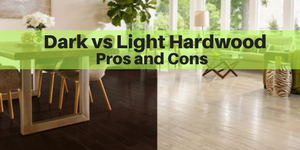 Oiled floors can be prefinished or can be site finished (e.g. with Rubio Monocoat. Vacuuming frequently is probably the most important step in caring and maintaining your carpet. 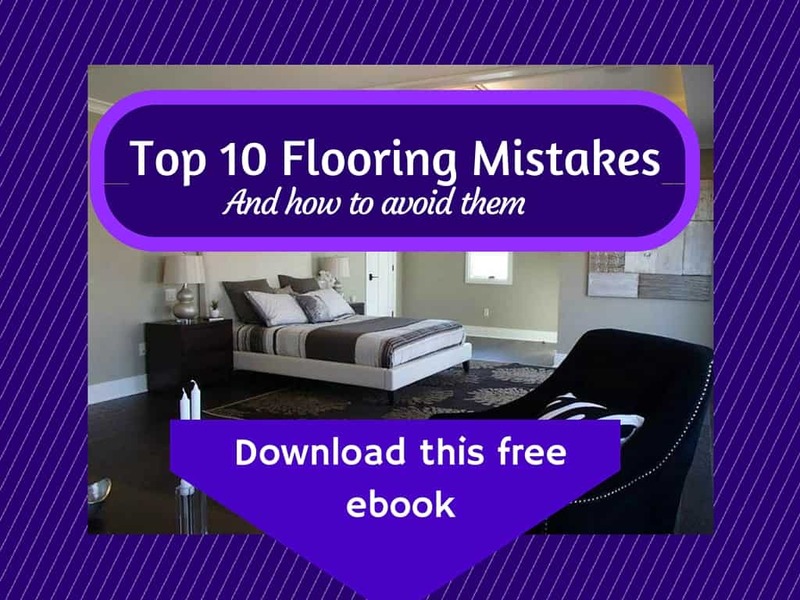 Besides the obvious cleanliness factor, walking on dirty carpets allows the dirt particles to penetrate below the top surface and that can damage the fibers and cause you to replace your carpet more frequently. For light traffic areas, vacuum twice per week, for heavy traffic areas, you should consider once every 1 to 2 days. 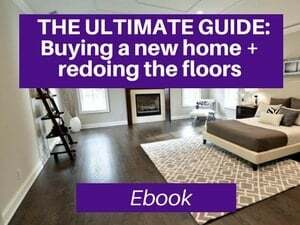 Most carpet manufacturers recommend using vacuums with a rotating brush or combination beater/brush bar that agitates the carpet pile and mechanically loosens soil for removal. 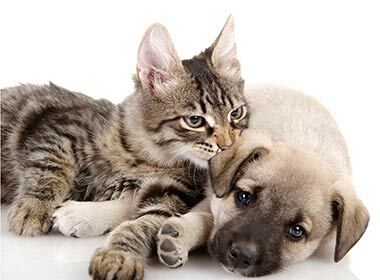 Carpets with thick loops, especially wool and wool-blends, may be sensitive to brushing or rubbing and may become fuzzy. In addition, shag styles (which have long pile yarns), tend to wrap around the rotating brushes causing damage to the yarn. 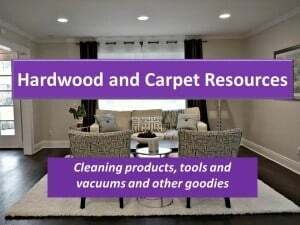 For these products, we’d recommend a suction-only vacuum or a vacuum with an adjustable brush lifted away from the carpet so it does not agitate the pile. High pile, wool, wool-blend and premium soft carpets: Adjust the height to the highest setting. 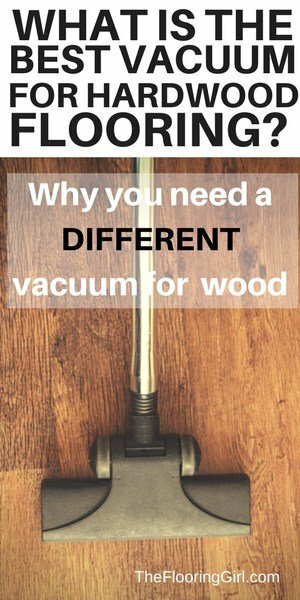 Aovid vacuums with very concentrated suction (e.g. dyson) and select a carpet with large wheels. Thick looped carpets, friezes or shags: You are usually better off if you completely disengage the beater bar, so fibers don’t get caught. All other carpets: Select a vacuum with a rotating brush and beater bar. Change the bags often and visually check the bars for burs or gouges to prevent damaging your carpet. It’s generally best to test a vacuum with a beater/brush bar in an inconspicuous location before regular use, to make sure it doesn’t produce excessive fuzzing. 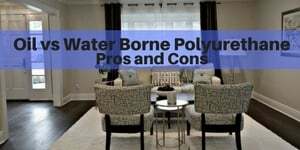 While I’m hesitant to recommend off-the-counter stain and soil removers (as many of them can cause staining or bleaching and/or invalidate the manufacturer warranty), I feel comfortable recommending one made by the manufacturer. Try Shaw R2X Carpet Stain and Soil Remover. Disclosure: Please note that some of the above links are affiliate links, and at no additional cost to you, I will earn a small commission, if you decide to purchase them. Please note that these are products I know/use and recommend to my customers. I recommend them as they are good products. 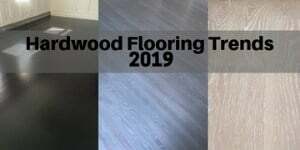 I am in the flooring business to help my customers and that is how I earn my living, not by the small commissions earned on these products.